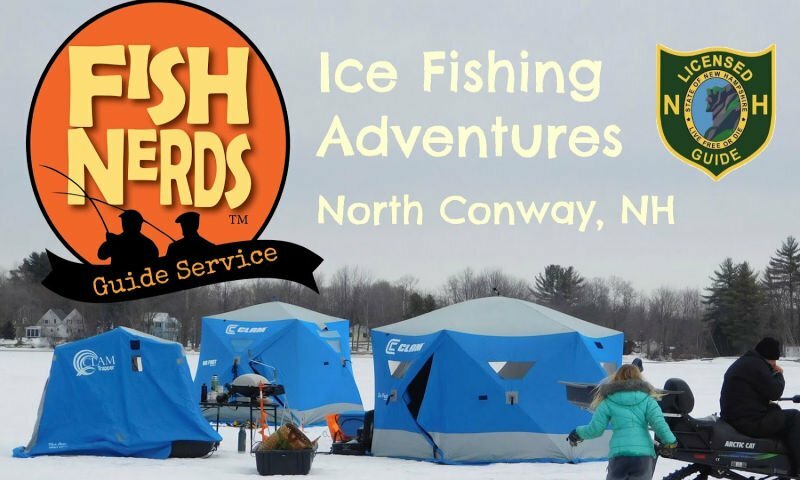 Fish Nerds Guide Service could not be more excited to bring your group or family on an Ice Fishing Adventure. 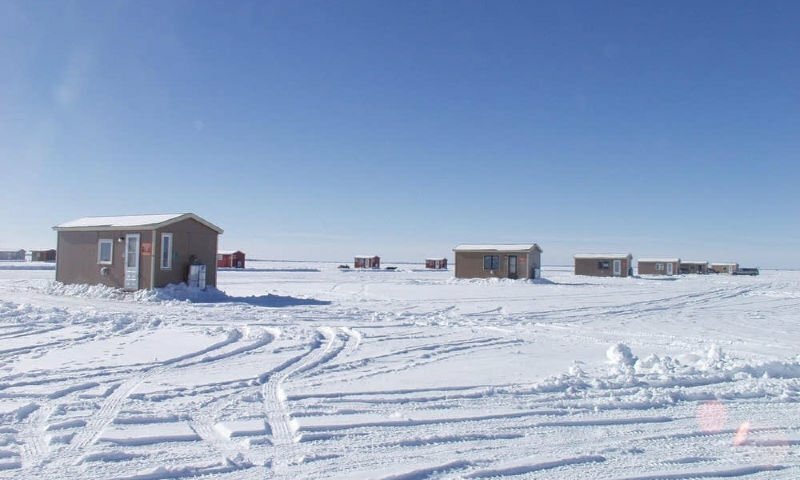 This winter they will have two heated ice shacks on the ice on Silver Lake in Madison and another shack on a smaller lake. These shacks have all the latest electronics, gadgets, sonars and more. You will fish in comfort and style while hanging out with the Nerds. 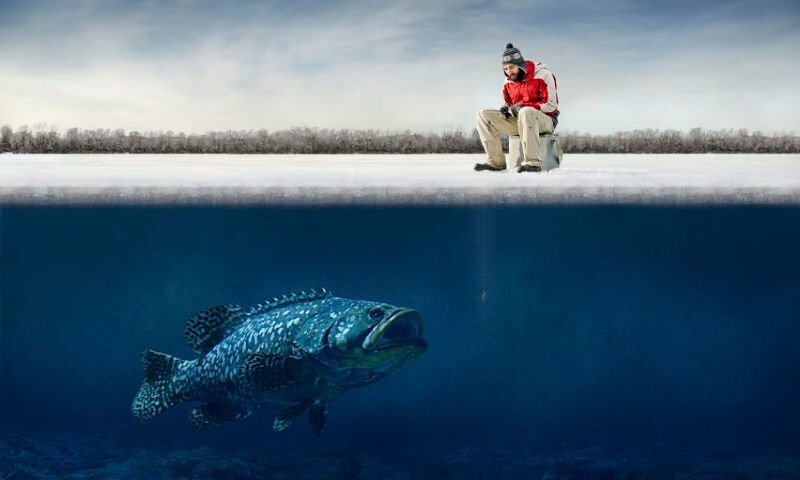 That said, the real adventure is outside chasing fish under the ice. Guest of Old Saco Inn will receive a $25 discount. Just tell them we sent you.